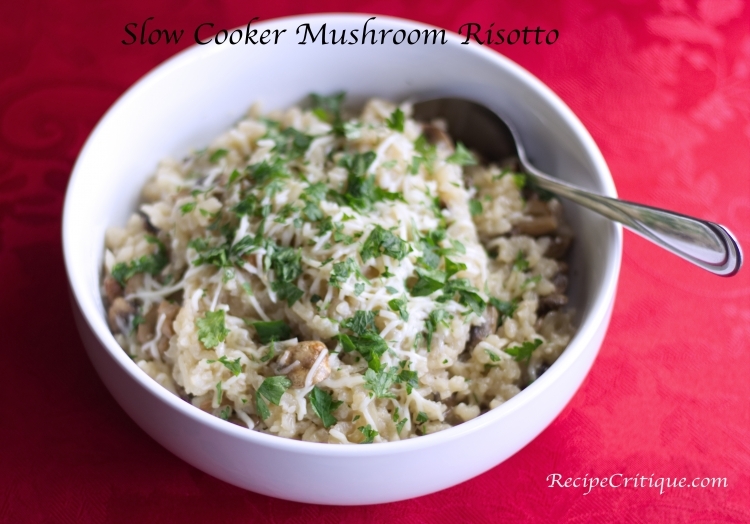 In my usual manner, I came across this recipe for slow cooker mushroom risotto and just had to try it. Although I have had very little prior experience with making risotto, when it comes to cooking I am always willing to try something new. For those like me with little previous knowledge of this dish here is some basic information: Risotto is a type of rice that is cooked in a broth until it reaches a creamy consistency. Although the variations are vast, the preparation of risotto is always the same. 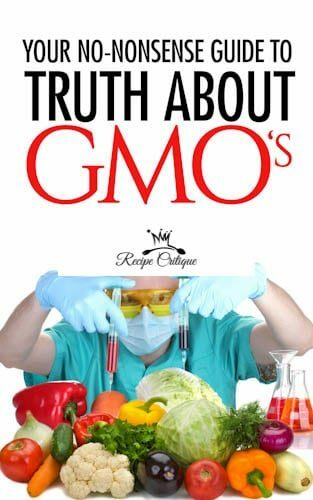 Once you have mastered the technique of cooking risotto, you are free to experiment with different flavor combinations. When cooking risotto on the stove top it can be a bit laborious as it requires constant stirring. The use of the slow cooker/crockpot eliminates much of the work in preparing risotto. I never really enjoy standing over a hot stove stirring food for long periods of time. I am more of a set it and forget it type of cook. 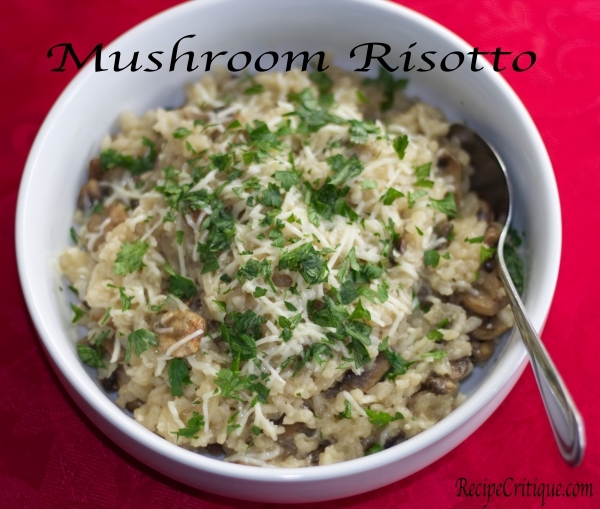 Slow Cooker Mushroom Risotto or Something Else? While these are just a few suggestions the mind is your only limitation. Although this slow cooker mushroom risotto is one of my favorites, Tomato and sausage, peas and zucchini, butternut squash, spinach and peas, risotto primavera with vegetables are all great options. Some people even add fresh fruit to the dish when the risotto has finished cooking, thus adding a natural sweetness. As you can see the additions can transform the dish when cooking risotto and this is one of the main reasons I like it. For all of these suggestions, the basic slow cooker method can be applied. You could feasibly cook risotto every day for the next year and it would seem like a different meal. In a large skillet saute mushrooms, onions and garlic in avocado oil over medium heat . Cook for 5 to 7 minutes or until mushrooms are slightly browned and liquid has evaporated, stirring occasionally. Stir in Arborio rice and cook for an additional minute. Transfer the rice mixture to a 4-quart slow cooker. Stir in broth and wine. Cover and cook on low-heat setting about 2 hours and 45 minutes or on high-heat setting about 1 hour 15 minutes or until rice is tender. If desired, top with cheese and parsley. Serve immediately.